Kira Donnell (박 경주) is a Korean adoptee poet, scholar, and activist. 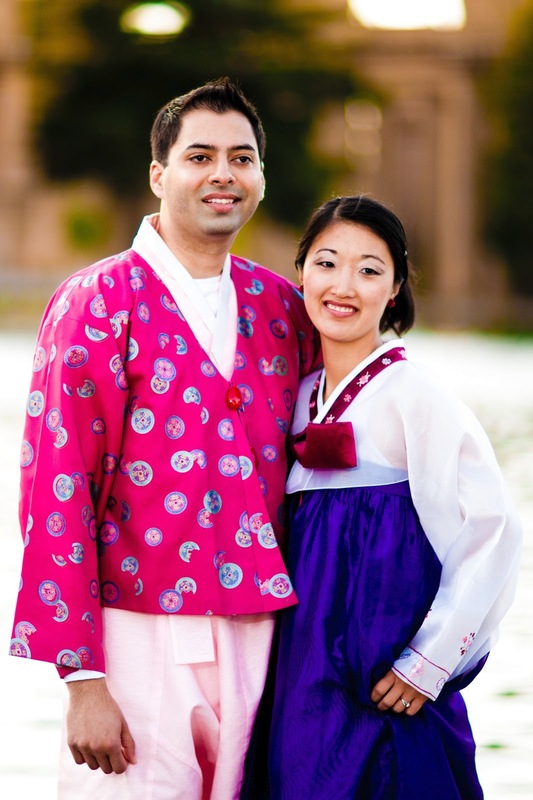 Born in Korea, raised in a rural Midwestern American family, and married into an Indian American family, Kira counts herself lucky to have the love and support of so many people across the world included in her families. In 2009, Kira reconnected with her Korean birthmother after 27 years of separation. Her blog documents their reunion in Seoul in October 2010 as well as the continued growth of their relationship following their initial reunion. Kira holds a BA in English Literature and Environmental Studies from the University of Michigan and an MA in Asian American Studies from San Francisco State University. Kira's master's thesis, entitled The Claiming of Identity, Agency, and Advocacy in Korean Adoptee Literature explores some of the pressing issues and themes of the Korean adoptee experience that are found in poetry written adult Korean adoptees. In May 2013, she will receive her second master's degree in Ethnic Studies from the University of California, Berkeley. She is currently a PhD student at UC Berkeley in the comparative Ethnic Studies department, where she continues her research in the field of Korean/International Adoption Studies, focusing particularly on the stories of birthmothers, post-reunion family relationships, and cultural productions of adult adoptees and birthmothers. 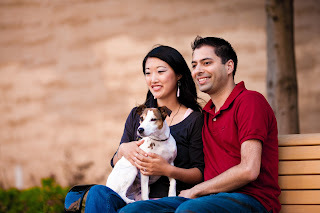 Kira is an active member of the Korean adoptee community and the Korean American community. She worked as the Executive Director and Programs Coordinator for San Francisco's Korean American Women Artists and Writers Association (KAWAWA) and served as President of the Association of Korean Adoptees-San Francisco (AKASF), one of the largest Korean adoptee organizations in the country. Kira has also co-directed and coordinated San Francisco State University's Korean American Summer Camp for the past three years, and is currently collaborating with the camp's other co-directors to publish a camp curriculum coursebook in the hopes that it will aid other communities worldwide in establishing similar cultural programs for minority youth. Kira's writing, both academic and creative, has appeared in a number of publications, including the Journal for Korean Adoption Studies, Korean Quarterly, a college textbook entitled Koreans in America, and the adoptee anthology, More Voices. She has been featured on the KEMS Korean American talk show, 이원창 사람과 이야기, and her story, along with her work with SFSU's Korean American day camp has also been included in the documentary, In Search of the Korean Spirit. Kira resides in San Francisco with her spouse, Amul Sathe, and her Jack Russell Terrier, Olivia.